Interested in learning the art of piano in a fun way? 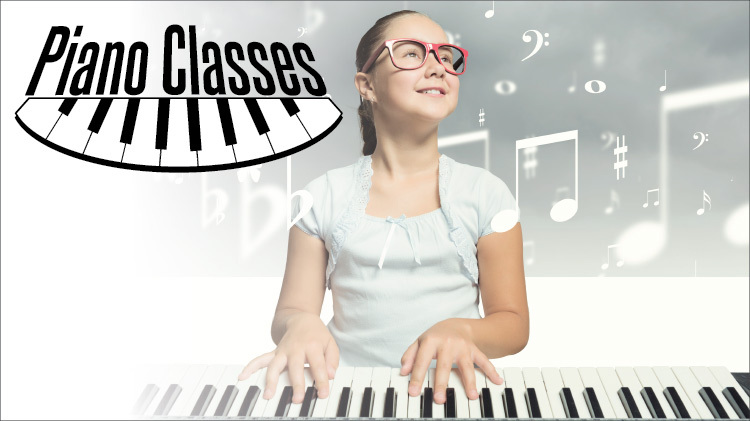 SKIESUnlimited Piano Lessons with Ms. Jeaneice will expose your child to all forms of music. This class will enhance children's focus, memory and improve their cognitive function while having fun. Learning Piano is a great way for children to learn and grow, and SKIES' teachers make music fun! Location: SKIES Bldg. 3505 Ellerthorpe Rd. Location: SKIES Bldg 131A Doniphan Rd. Open to ages 6-18 years old. All students must be registered with CYS Parent Central before enrolling for a SKIES Program. To register for CYS, please call 915-568-4374. Classes run on a monthly basis and you must re-register and pay monthly. Registration for SKIESUnlimited classes starts on the 20th of the month prior to class. Registration ends on the 7th of the month the student will attend. No refudns after the 7th of the month.